Tony Lawrence's Coins & Stuff: Will the U.S. Mint jump the shark? Or maybe they have already? Will the U.S. Mint jump the shark? Or maybe they have already? 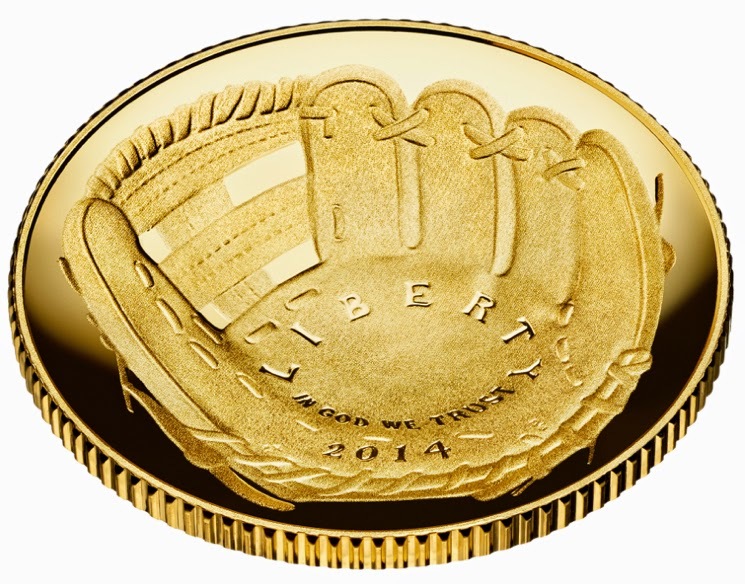 I've decided that the 2014 Baseball Hall of Fame coins are going to be an important issue for U.S. collectors. 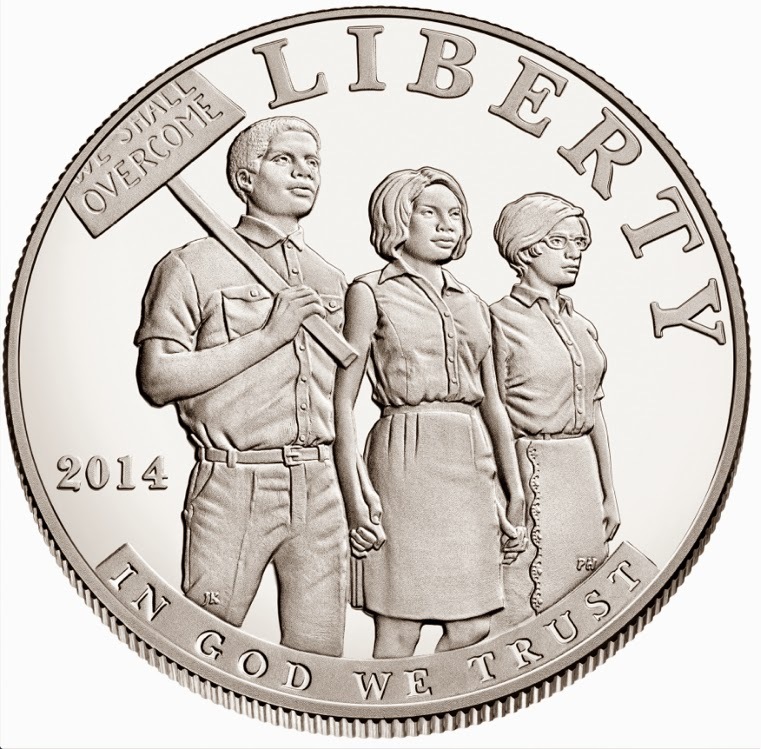 I say that with utter confidence: these will either be a coin that everyone wants for their collection or a coin that is remembered as the beginning of the end for any interest in the U.S. Mint Commemorative coins. I actually like the BHOF's. The shape is unusual, but it's not like some of the silly other things that have been done (see my "Shark Jumpers" post). I don't think it is ridiculous, but I have certainly heard that opinion expressed by others. There is certainly good reason to say that the Mint had reached the "ridiculous" stage before this coin. Giant silver quarters and gold buffalo nickels? Then there are the inane subjects of other commemoratives like First Spouses and the appalling ugliness of the 2014 Civil Rights Act of 1964 Silver Dollar. The problem I see is that there may be worse to come. The Baseball Hall of Fame coins have been a great success, selling out of both gold and silver very quickly. If the Mint (and Congress) attribute that to its quirky shape, they may decide to do a football shaped coin, a basketball, a soccer ball, a tennis racket and who knows what else? With no apparent sense to restrain them, they could absolutely destroy all collector interest in any of it!